When you open your home to a homeless cat or dog, you are giving an abused, neglected, or abandoned animal a new lease on life. 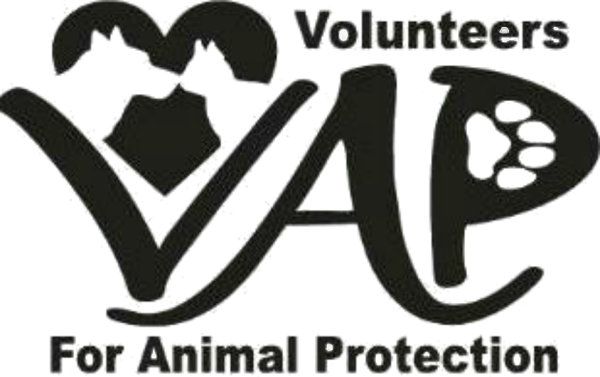 Many of the animals rescued by VAP are frightened and unsure what is happening to them. By fostering, you can provide this animal with the security and unconditional love it has never known. You also provide valuable information to the prospective adopter by informing them of all the habits, likes and dislikes of their new family member. We are always need of caring foster homes to help our rescues adapt and remain accustomed to a healthy home environment. Fosters provide love, attention and security to the animals and bring them to weekend adoption days until they are adopted.